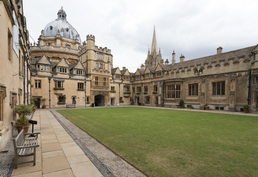 The Oxford Advanced Studies Program (OASP) is held in Brasenose College, which is over 500 years old. 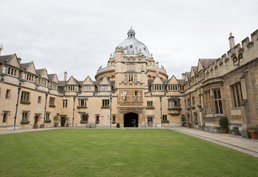 Brasenose enjoys the best location of any Oxford University College, right in the heart of the historic city and next to the famous Bodleian Library and Radcliffe Camera. 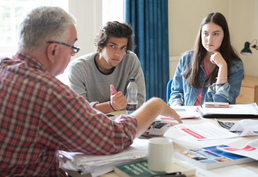 Students at a native or near-native level of English choose two first-year university level subjects to study in a maximum class size of only 6 students. 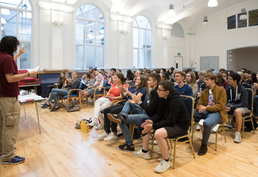 Tutorials run for one hour each per day, and students also receive ‘master classes’ to help build key skills for future careers, visiting guest lectures, and a choice of creative workshops including film production, entrepreneurship and journalism. 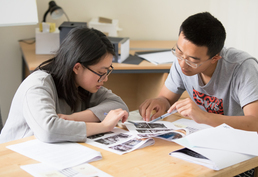 Some of the subjects students can take are: Architecture, Philosophy in Literature, Classical Literature, History of Art, Film Studies, Economics, Marketing, etc. 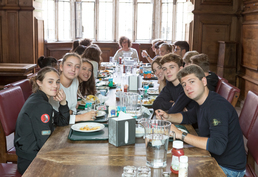 Note: All courses offered by Bucksmore English Language Summer School Brasenose College, Oxford can be reserved online with LanguageCourse.Net. In case a course is not listed above, just mention the course description in the comment field of the online registration form. 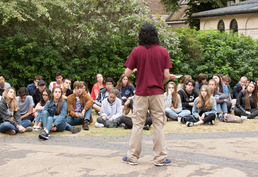 A PDF with a quote for Bucksmore English Language Summer School Brasenose College is being sent to your email. Keep it for your reference or share it with someone else if you like. 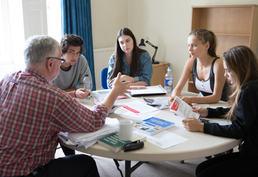 Your query has been sent to Bucksmore English Language Summer School Brasenose College to confirm availability of your chosen course on your requested dates. 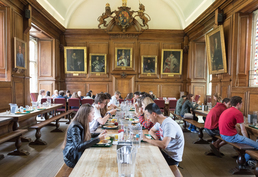 Request sent to Bucksmore English Language Summer School Brasenose College.